Evil Dead opened this weekend at #1 in the box office! Check out the full Weekend Box Office Report! Jessica Chastain had a giant weekend, starring in the top two movies in theaters. Check out the full box office report. 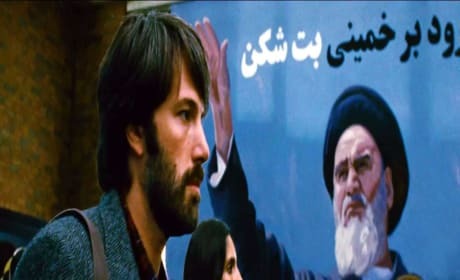 Argo took the number one spot in the weekend box office. This weekend saw only 1 new film in the top 5. Paranormal Activity 4 debuted at number one this weekend. See who rounds out the top 10 in the weekend box office report. The Possession took the box office for the second week in a row, in the lowest grossing weekend of the year. Check out all the weekend's box office results. The Possession debuted this weekend at #1, earning $21.3 million. Check out the box office top 10 from this Labor Day weekend. 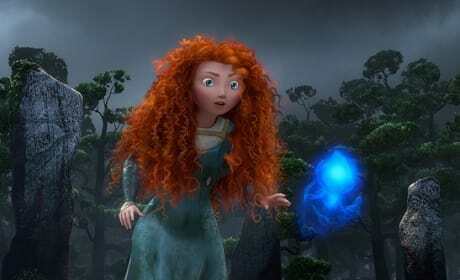 Brave earned $66.7 million dollars to take the number one spot in its opening weekend. Madagascar 3 dropped to number two, making the top two weekend films both animated! 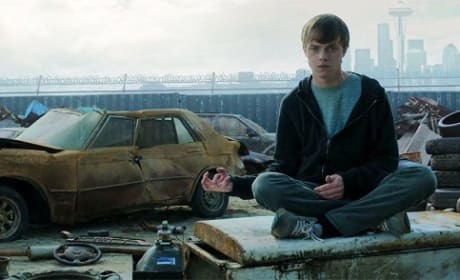 Chronicle barely beat Daniel Radcliffe's first post-Harry Potter role in The Woman in Black. The other new film of the weekend, Big Miracle, failed to catch fire and banked $8.5 million. 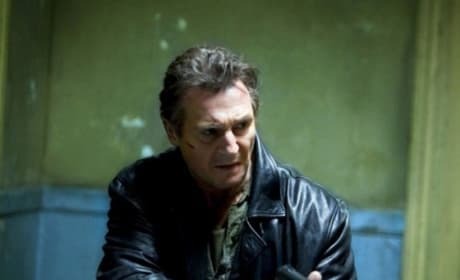 The Devil Inside won the box office battle, finally knocking off Mission Impossible: Ghost Protocol. 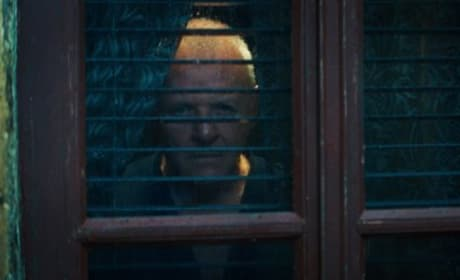 Devil Inside's $30-million plus take was 30 percent higher than last year's box office winner. This weekend's box office made a 5% jump from last weekend. The Rite earned the first place position.